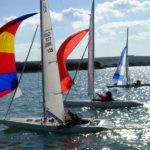 With Spring tides over the weekend, the first Regatta of the 2017-2018 Illusion winter season – for the Flying Dutchman Trophy – was a bit earlier than recent years, however it was very encouraging to see 13 boats out with the helms aged from 19 to over 80 on Saturday and 18 boats on Sunday including 16 year old Alex Downer. Indeed it would have been a few more on Saturday had it not been blowing so hard! With the F5 gusting F6 WSW’erly and the incoming tide making conditions in the middle of the harbour pretty unpleasant, the Race Officers sensibly set the standard windward/leeward course up outside the harbour opposite the Baywatch Cafe where it was considerably smoother. The start of the first race of the new season was impressive, albeit both David Russell-Jones and Bill Daniel’s over cooked it and had to return back after being called OCS – no easy task in the gusty conditions and closeness of the rest of the fleet. Jo Downer surprised her husband Mark, son George and Bruce Huber by reaching the windward mark first on starboard and then lead the fleet on the run to the leeward gate. 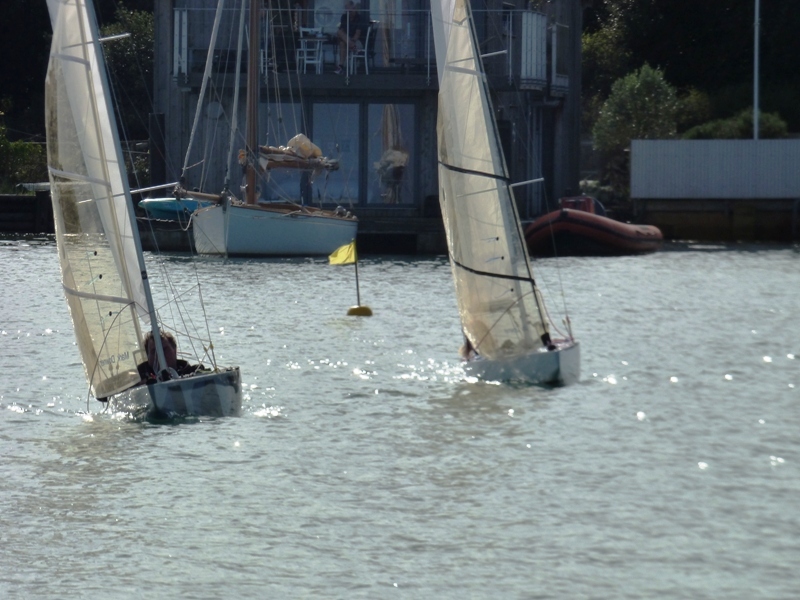 On the second beat, Mark pulled ahead and by the end of the second round had established a good lead ahead of Jo, Bruce, George and Xander Shaw (who unfortunately missed rounding the port gate mark so had to do a regain). During the third round, Bruce moved up to second and George finished just ahead of Jo. Although some were pretty close to being over the line, particularly Mark, the start of the second race in gusts of 25 knots was a real credit to those racing. The fleet quickly split tacks and this time it was Bruce who reached the windward mark first, just ahead of Mark and Bill Daniels. They were followed by George and veteran Philip Bown with John Raymond, Xander and Jo not far behind. On the second beat Mark got just ahead of Bruce but at the finish after a third round, it was Bruce’s dark green Illusion that crossed the line just ahead. George was third and Bill was fourth. Having broached and filled up on the second round, John decided to call it a day and sailed back into the harbour. 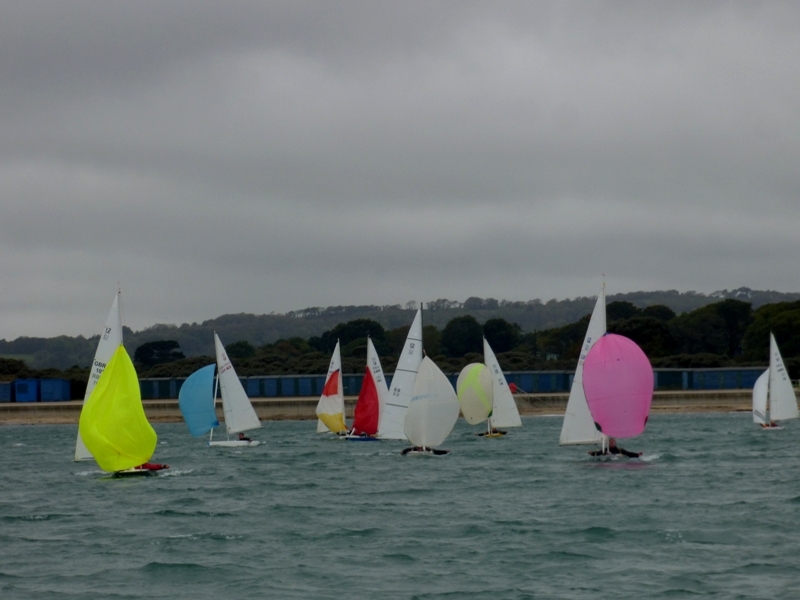 With the breeze dropping to a mere 18 knots, there was another excellent start for the third and final race of the day. Half the fleet kept on starboard tack for some time hoping to pick up the advantageous wind shifts, however after starting at the pin end, Mark tacked early and was followed by the other half. 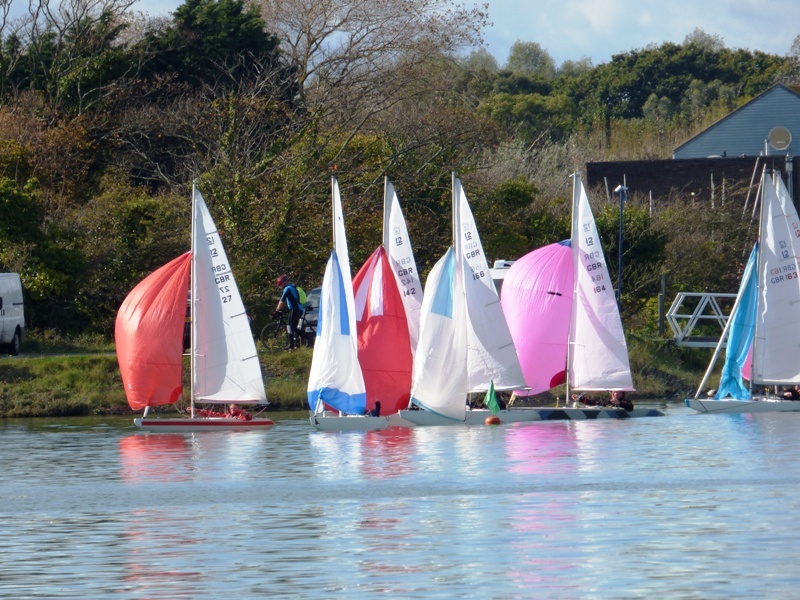 In the event, there was little in it, certainly for the first round, with Bruce and Mark comfortably in the lead as they match raced their way round the two and a half circuits to finish at the windward mark. On the second run, Bruce was just ahead, however it was Mark’s new grey camouflaged boat that found the best windshifts on the beat to the finish and crossed the line a couple of boat lengths in front. 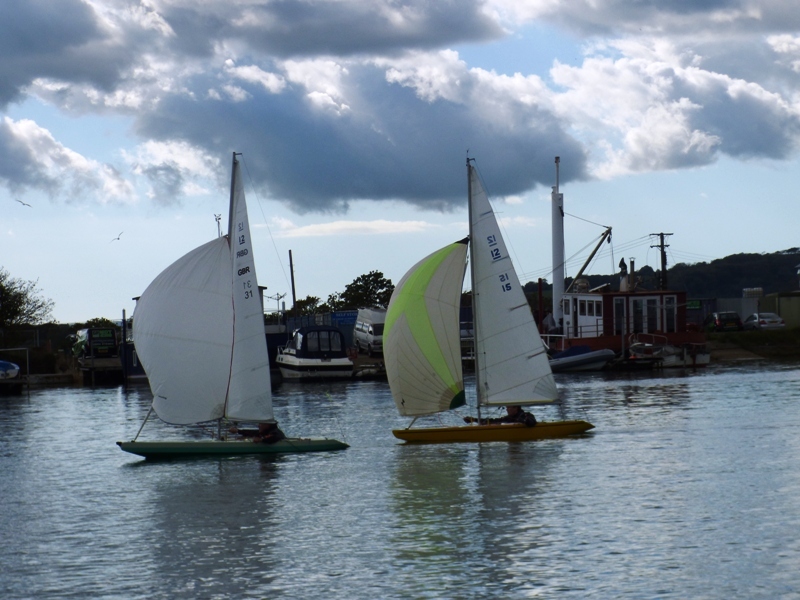 Bill, George and Jo meanwhile had their own battle with Jo just missing out on the line to George on a slightly suspect port & starboard! 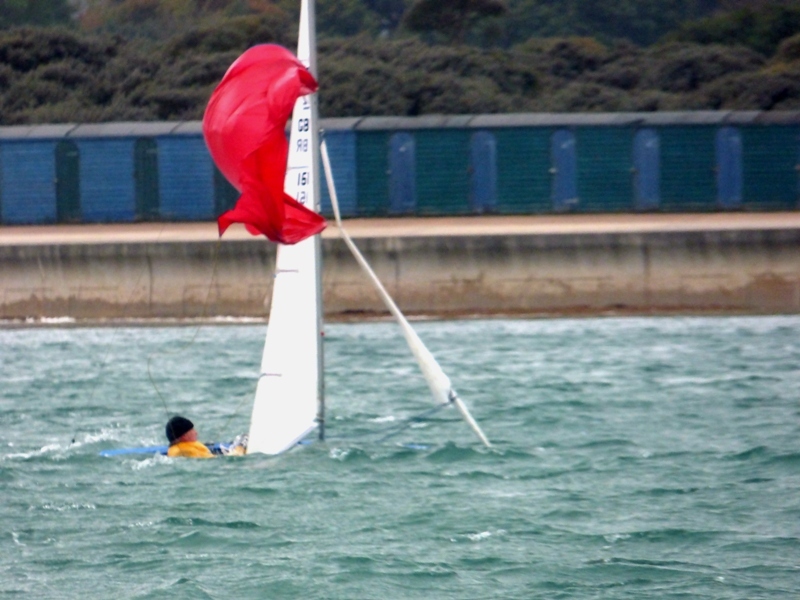 Sunday’s conditions went to the other extreme with a light & variable N/W’erly F2 breeze. 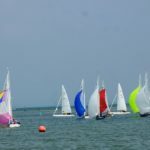 Although racing might have been better outside the harbour again, because we had special guest with a film crew visiting, it was decided that we would race in the harbour as it was more “Bembridge”. Inevitably the start of the first race was rather delayed as these things are when interviewing & filming are taking place, however, no one minded as the sun was shining! 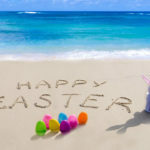 With the light and variable breeze, luck played its part in the two round race; that said, the Downer family of Mark, Jo, George and Alex made it a clean sweep and took the first four places. Mind you there were a few good nature mutterings when Raymond Simonds in his brand new Downer built Illusion had to retire at the start of the second round when he was ahead of George when his jib halyard broke and his steering failed! The second race got underway while the camera crew were being taken back to the Club in the supporting RIB with Raymond alongside. Half way up the first beat, the breeze backed to the west which worked out well for those who kept on the right side of the course. First round by quite a margin was light wind expert James Meaning with Mark leading the rest of the fleet playing catch up. Unfortunately as they all headed back up the beat on the second round, the breeze went even further left and it became a close fetch, so the race was finished at the end of that round with James crossing the line still well ahead. Mark was second and Philip was third. 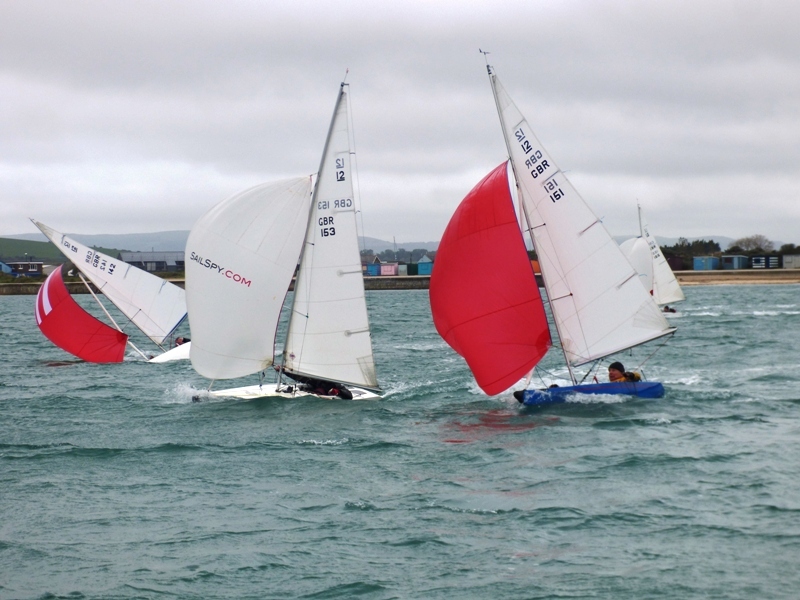 With the course reset, the final race got away smoothly despite the last minute wind shifts. Progress was slow and as tends to be the way, the back markers found all the holes. 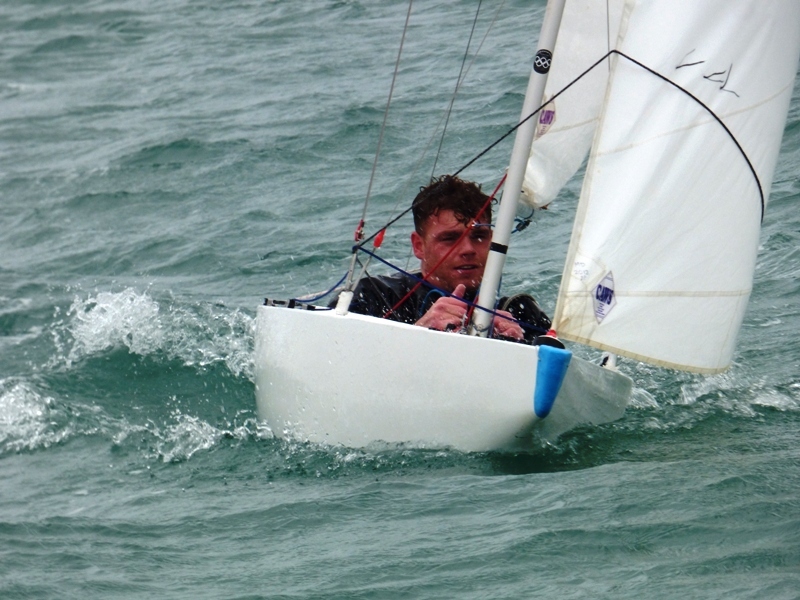 James again showed his light weather skills and was well ahead after the first round, however on the last 50 metres of the second run Xander ghosted past and made the leeward gate just far enough ahead to make it back to the finish a boat length ahead. Philip nearly caught James as well but had to be content with a second third for the day. John Raymond had his best place of the weekend and was fourth. Congratulations to Mark who retains the Flying Dutchman Trophy for another year. 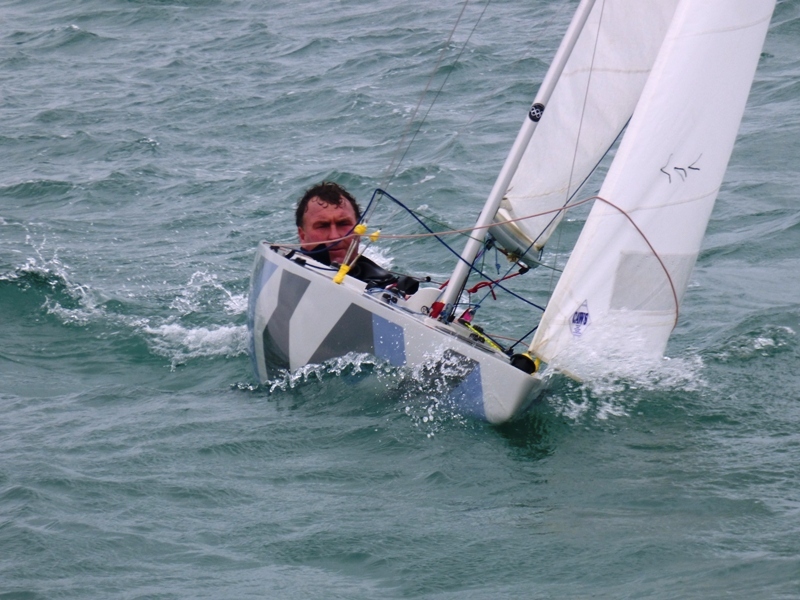 Despite a fourteenth place in the fifth race, George showed he has both strong wind skills as well as light wind ones was second, and the old man of the fleet Philip, showed similar skills to come third.